The custom fiberglass touring center fin is ideal for flat water waterways and open ocean exploration. 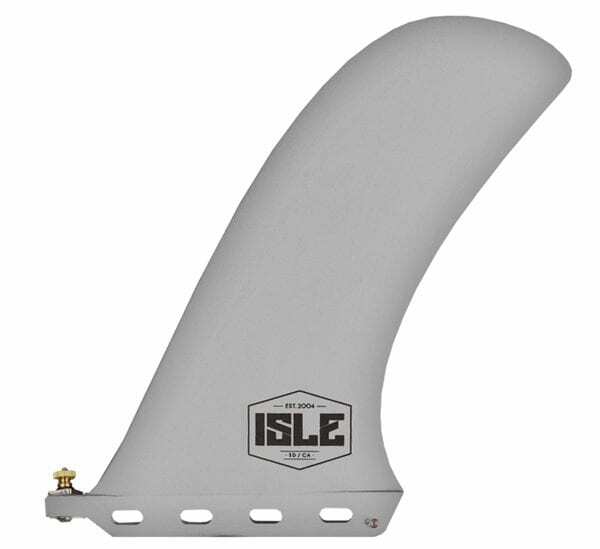 The ISLE touring fin has a wide base with a longer leading edge which helps stabilize the board and assists in choppy water and optimal board tracking. Includes screw and bolt.